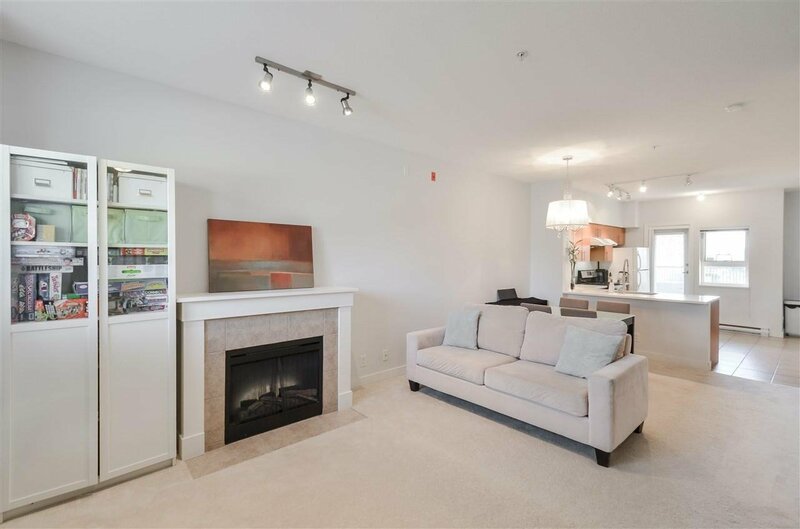 Spotless 2 level east facing townhome nestled in the heart of THE BRITTANY @ Champlain Gardens! 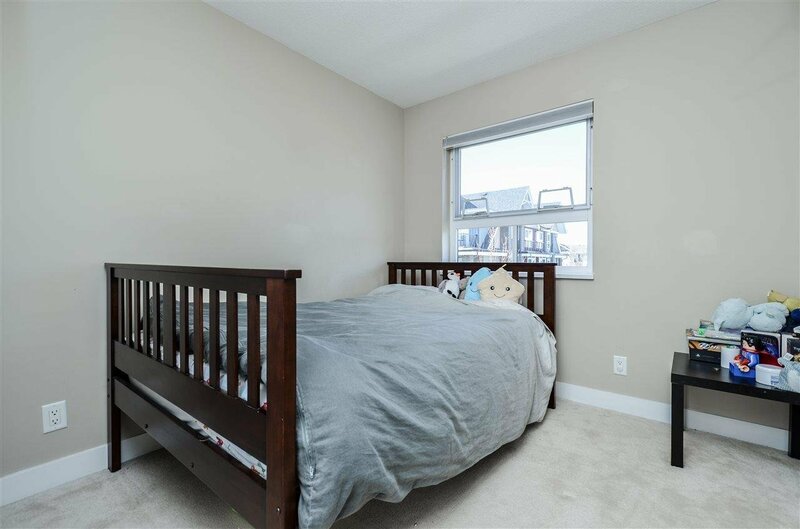 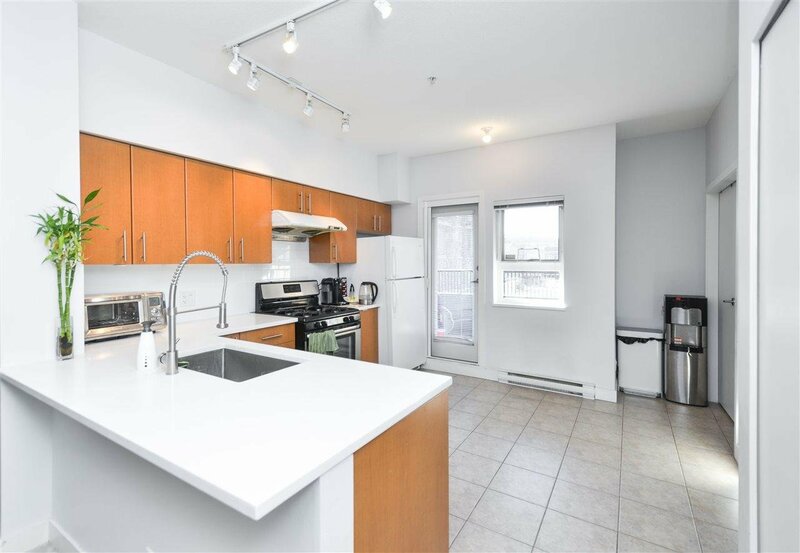 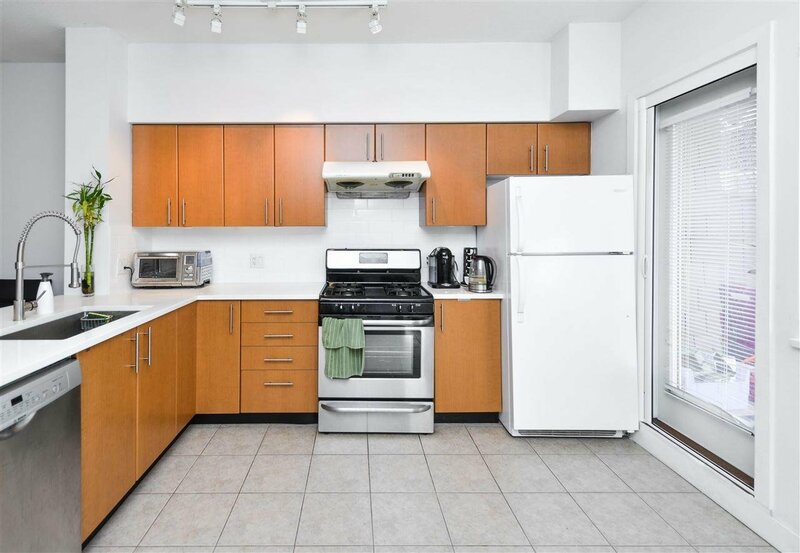 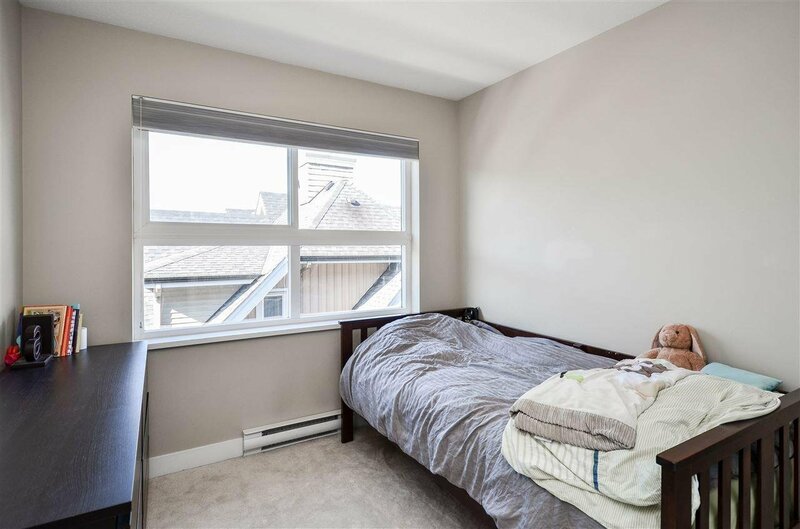 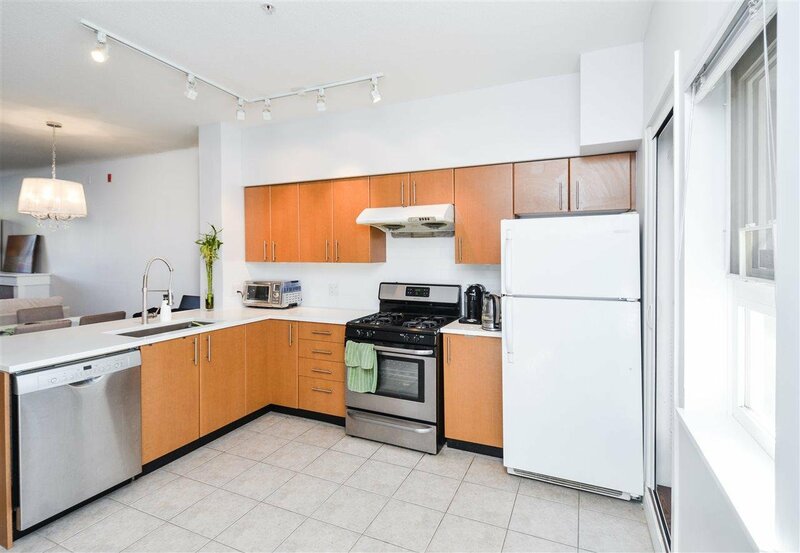 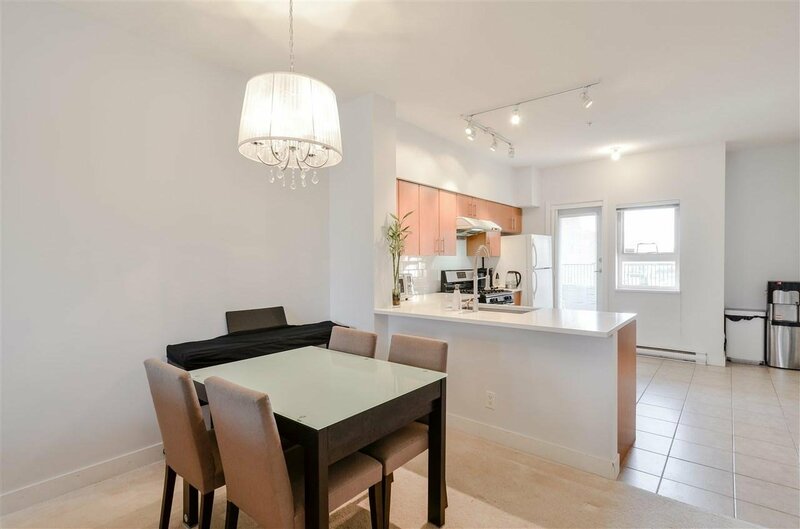 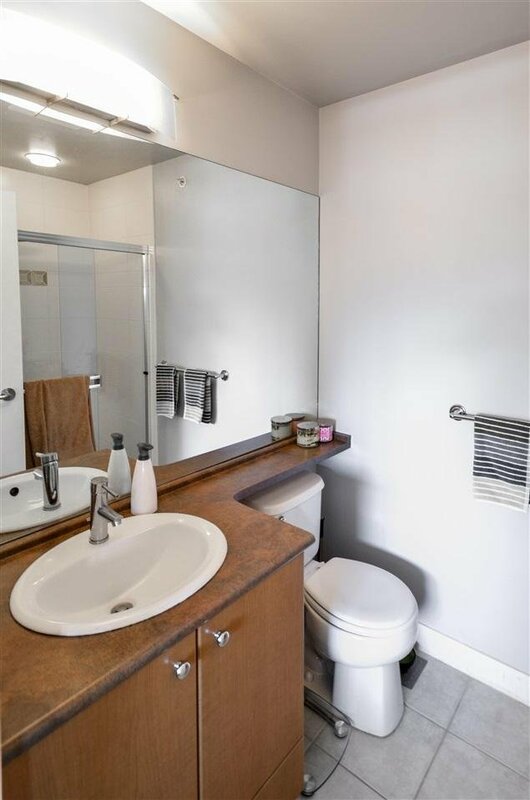 This quiet, bright & sunny unit features 3 bedrooms plus den & 2.5 bathrooms; the main floor has a spacious 9’ ceiling open floor plan with good size newly updated kitchen, new counters, new BOSCH dishwasher, new stainless steel stove, den w/ big window, insuite laundry & 2 pc powder room. 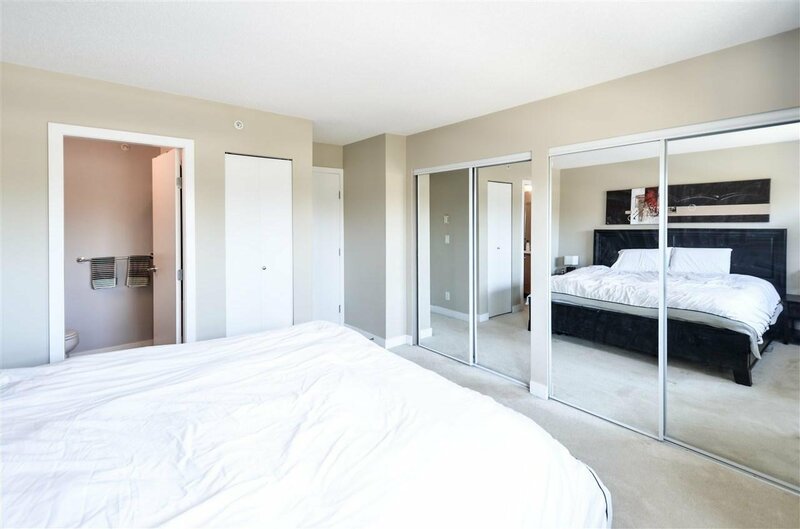 Up has a roomy master bedroom w/ lots of closet space & 3 pc ensuite bath + 4 pc bath & 2 bedrooms. 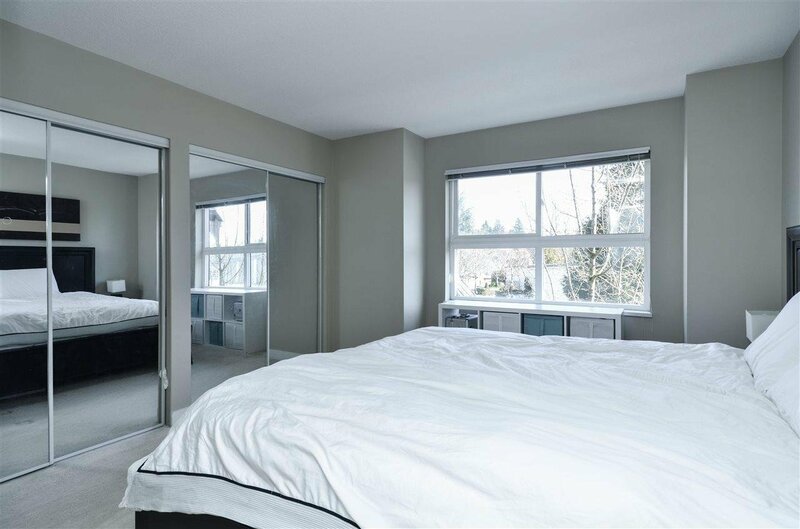 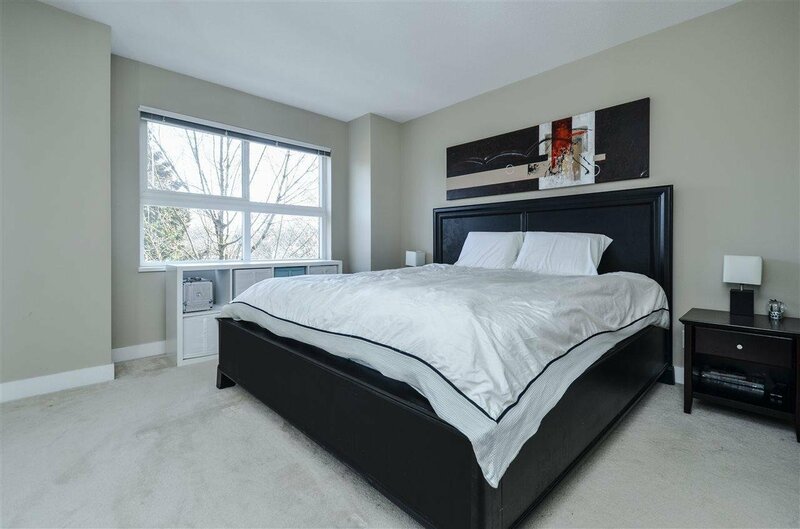 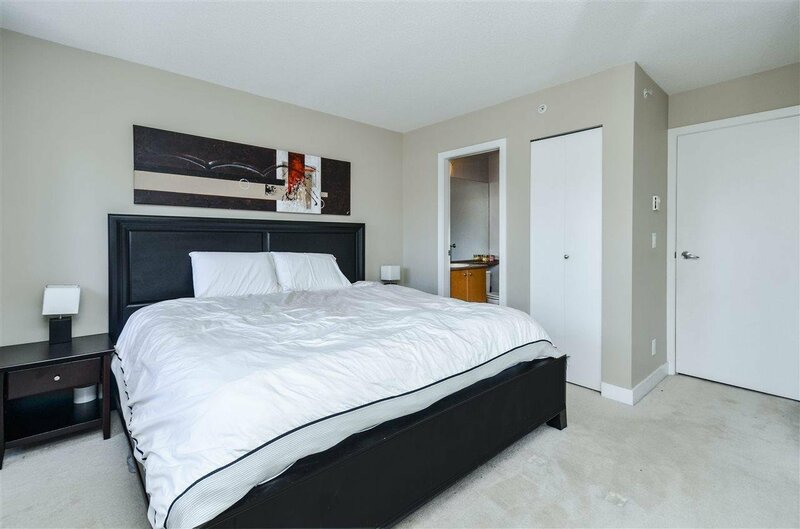 Exterior boasts private balcony w/ serene garden view and 2 parking stalls underground! 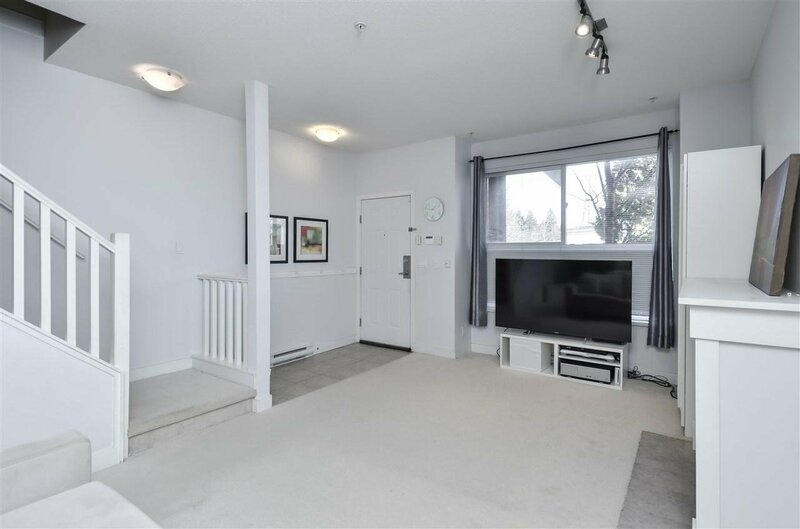 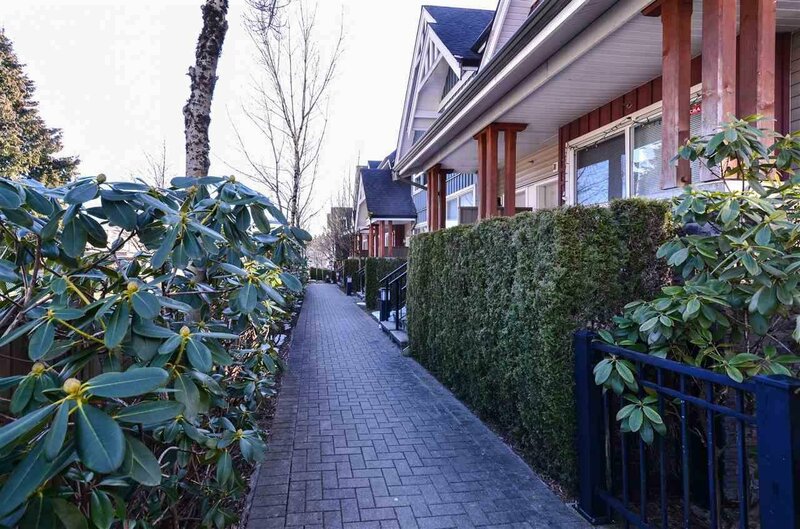 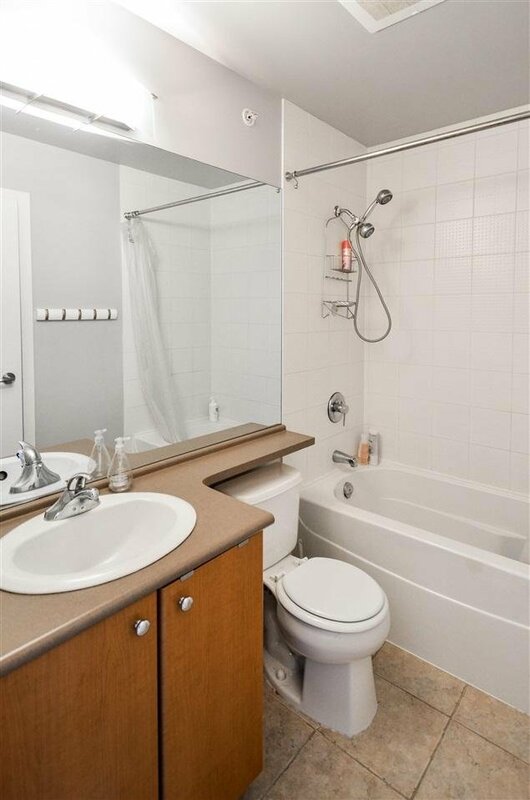 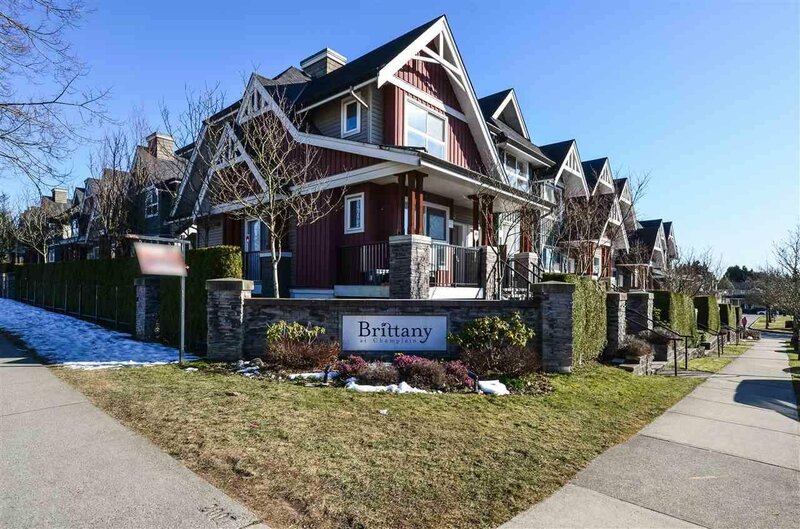 Steps to Champlain Mall, Killarney Secondary, minutes to Metrotown!